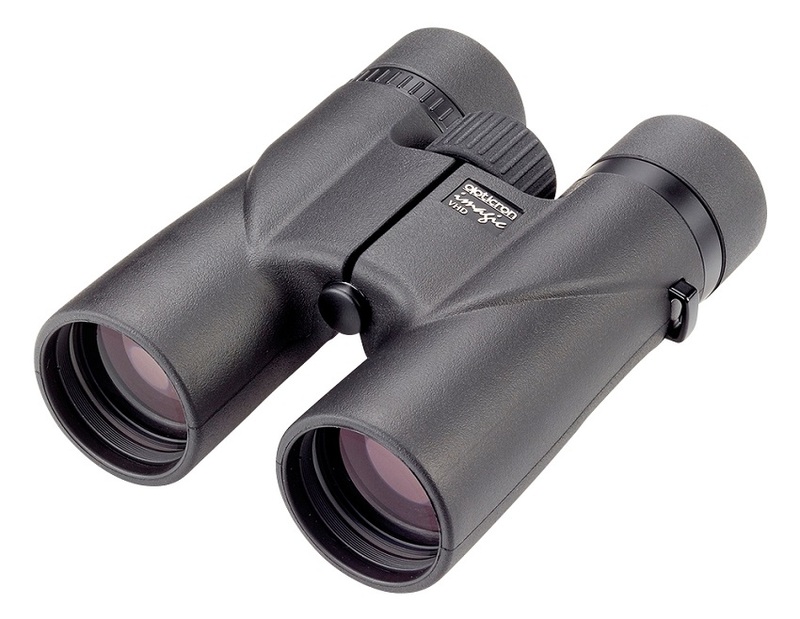 The Opticron Imagic BGA VHD 8x42 binoculars remain true to the original Imagic concept offering the discerning buyer a stylish lightweight ergonomic binocular with outstanding performance for its price. The Imagic BGA VHD are the seventh in the series and set another new benchmark for light transmission and colour correction. These characteristics mean they are particularly suited for use in woodland, under cover or in low light extremes at dawn or dusk. To compliment this, focusing is geared to one half turn from 2m to infinity distance for quick accurate focus. 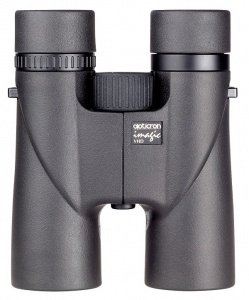 Manufactured in Japan to the highest standards and finished in a textured natural armour for comfort and grip, the Opticron Imagic BGA VHD offers the serious enthusiast a genuine alternative to premium brands at a fraction of the price. The Opticron Imagic BGA VHD 8x42 binoculars are supplied in a soft Cordura case with rainguard, neoprene bungee strap and rubber objective lens covers.